Ever wondered how a lava lamp was made? 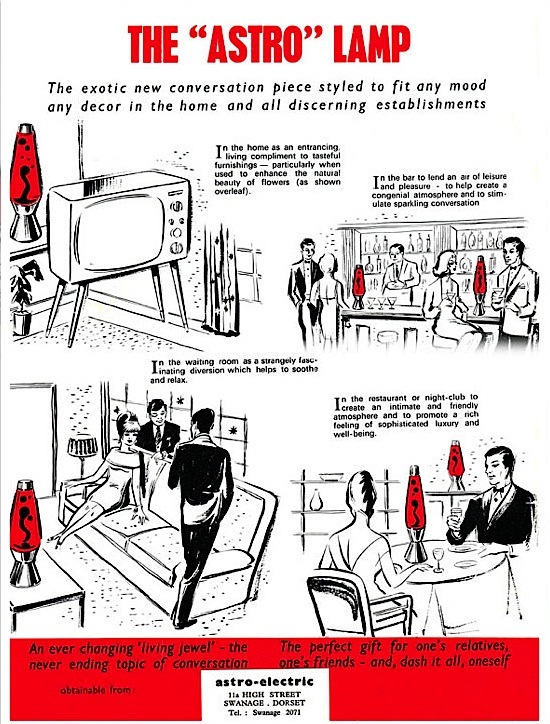 You might have heard that classic student bedroom accessory, the lava lamp, turns 50 this year. Or, at least, Mathmos, the company behind the 1963 invention does. Did you have one of these classic stoner accessories decorating a former bedroom? I delicately hauled the one I owned through many different abodes, none of which – alas – bore any resemblance to the stylish set-ups above. 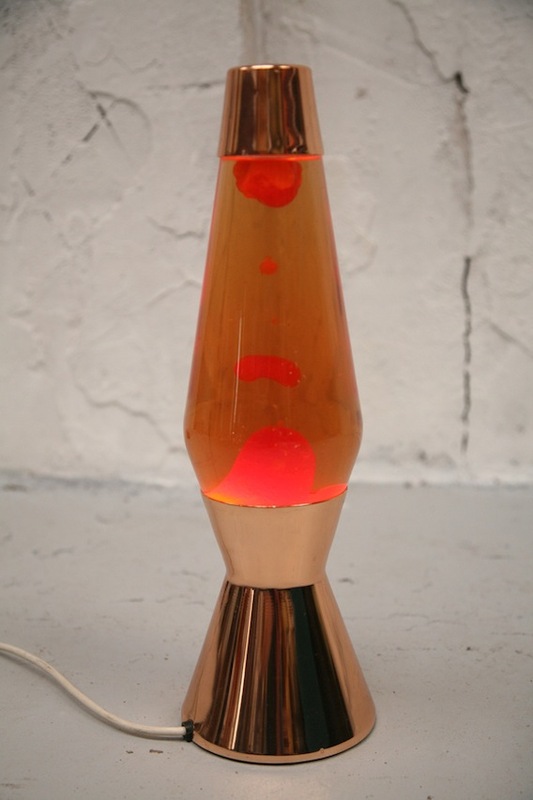 Back then, there were no garish Austin Powers connotations, and when I first got my lava lamp it felt like a terribly grown-up and edgy accessory for the bedroom I had in the attic at my parents' house. No one else I knew had one. Plus mine was an original – found in a junk shop on the outskirts of southeast London – and looked very like the early model pictured below. It had a faded, coppery sheen to the base which I prefered to the bright, shiny silver-coloured designs available new. It was heated by a standard lightbulb hidden in the base. I often got the wattage wrong and the wax never melted, leaving you to gaze upon a gloomy, primordial micro-landscape. And the waxy filling (orange and pink, I think) wasn't in peak condition anyway, and it was a rather pathetic sight by the time the lamp and I parted company (you can now buy replacements for the glass, filled part – or try to make your own. The precise ingredients for the lamp filling are a Mathmos secret). The lamp still made it just about intact through many moves, though, from two different campus bedrooms at university in Norwich, to several chaotic student house-shares, a year abroad in Paris for my course, and the bedroom in my first grown-up home in a rented flat in Brixton. Having cherished it for so many years, I am surprised I don't know what became of it in the end. So I shall raise a glass to the company that gave me mood-lighting, a misplaced sense of sophistication and a conversation piece – or at least something to stare at if conversation dried up or your guests got too stoned. 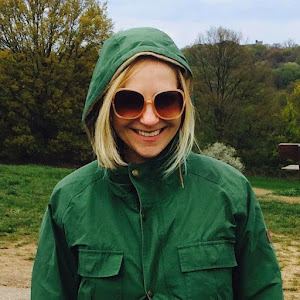 Meanwhile, some facts you might not know about Mathmos – and a little film (launched yesterday at Design Junction) showing how the lamps are (still) hand-made at locations around Britain. 1. The music in this film is from Barbarella, which is also where the word used for the name of the company came from (the film features a lake of lava, named Mathmos). 2. There is currently a 2.4 metre tall version on display in the Southbank shop inside London's Royal Festival Hall. 3. The luridly undulating light was designed by Edward Craven-Walker, pictured above. 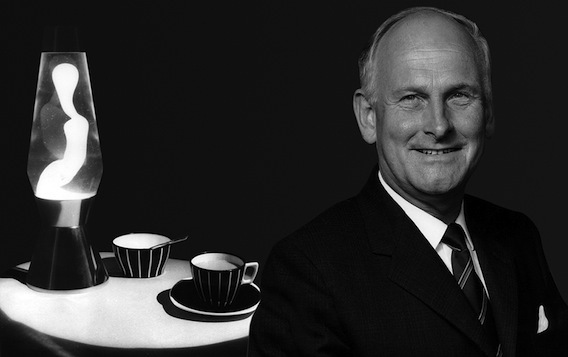 He designed it in the early sixties, inspired by the design of an egg-timer he saw in a Dorset pub. Prototypes were developed from experiments using orange squash bottles. 5. As part of Craven-Walker's interest in naturism, he also made underwater naturist films, evading 50s and 60s censorship by not showing pubic hair. 6. 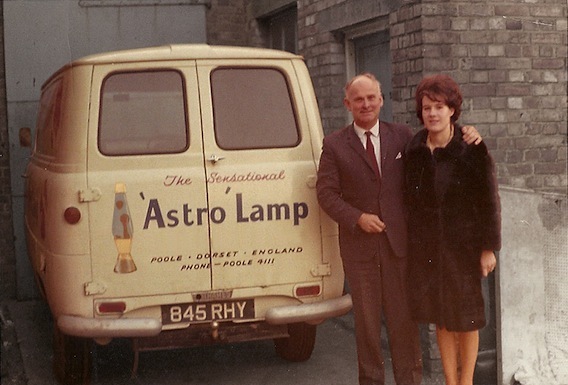 The first design – the Astro – was launched in 1963 (the image above shows Craven-Walker in those days, with his wife and business partner, Christine). The Astro went on to appear in the TV series The Prisoner and Dr Who. Love the picture of Craven-Walker and his wife!